We Drink Your Milkshake! : Netflix Instant: Movie & TV Picks - Alex Karpovsky Edition! 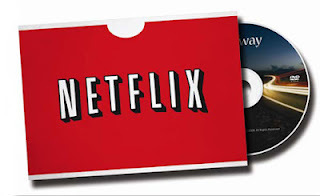 Netflix Instant: Movie & TV Picks - Alex Karpovsky Edition! 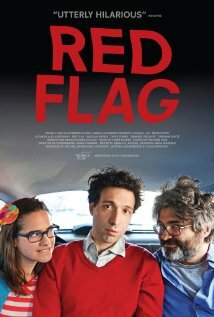 One bad thing about Karpovsky is that he has tendency of "playing himself" as the kids say. I'm still not sure what that means for most people, but to me, his range of characters and acting has a tendency of being rather limited even if he does well within those limits. This movie sees him playing a very creepy and obsessed version of the dudes he usually plays. 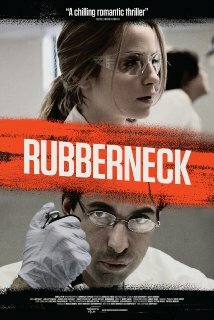 After a one-night stand, he becomes obsessed with a co-worker and things take a turn for the worse. This is actually pretty similar, at least from what I hear, to Michael Cera's turn in MAGIC MAGIC as a creepy hipster dude. 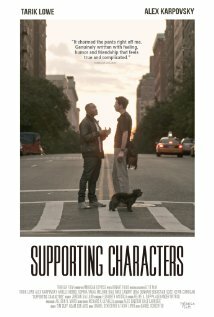 I love movies about making movies and this one stars Karpovsky as Nick and Tarik Lowe as Daryll as a tag team of movie editors sent in to try to fix the latest project by a director who is not of the most cooperative nature. What I loved was the examination of the various relationships in the movie, both professionally, and personally and how they all in one way deteriorate through the editing of the movie. What's even more interesting, is the main duo's relationship and how it evolves when outside factors affect it. It kind of reminds me of Jonesy and I when we work on the site. That's it for me this week folks. Hope y'all enjoy the picks this week Feel free to leave your thoughts in the comments below.